In, under, or around the mountain - the city must be built! 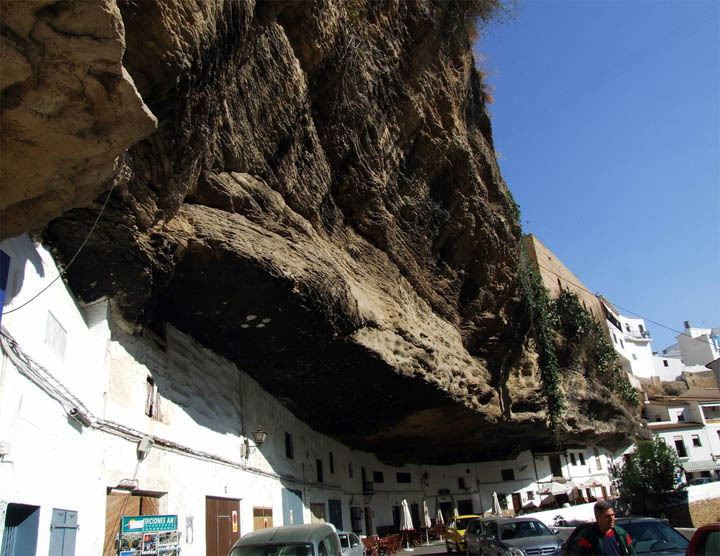 One town that bridges below ground and above ground is the charming Spanish city of Setenil De Las Bodegas in Andalucia. 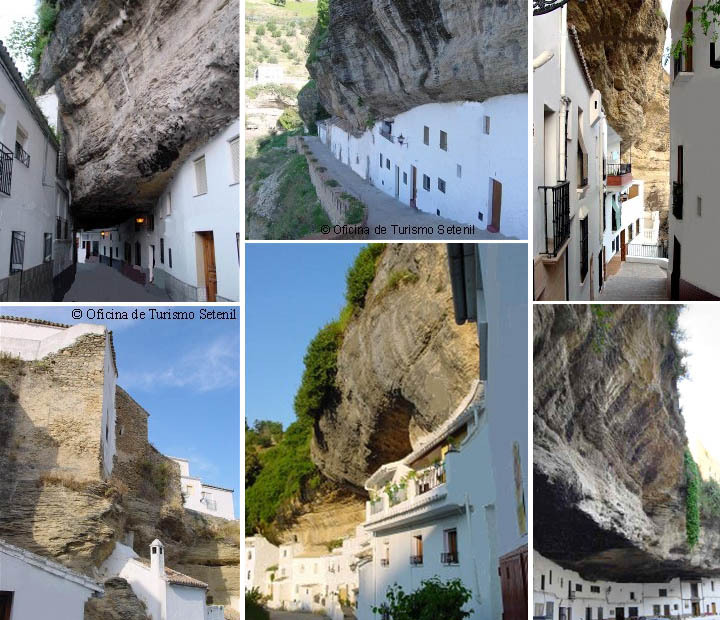 While a lot of the elegant town is above ground, many of it is also tucked in a wandering network of caves under its sheltering cliffs. 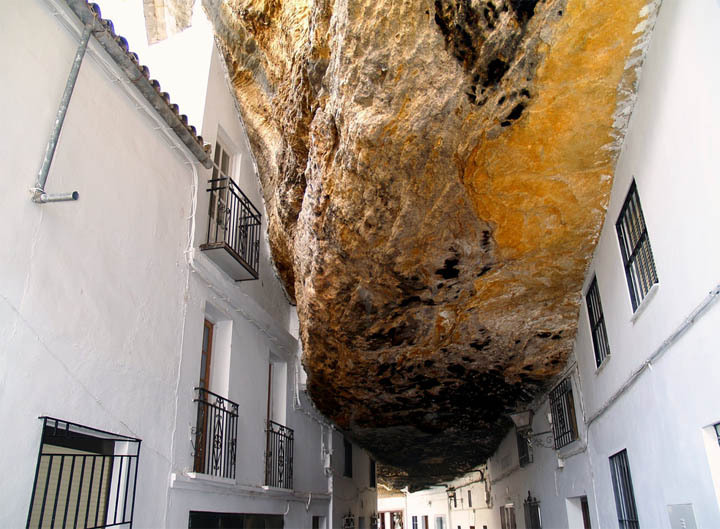 Because Setenil De Las Bodegas has been a living city for centuries it also lacks the dust and decay that sometimes haunts a lot of ancient underground settlements. Here is an aerial video of Setenil De Las Bodegas, showing its incredible location. Also see more images and info. 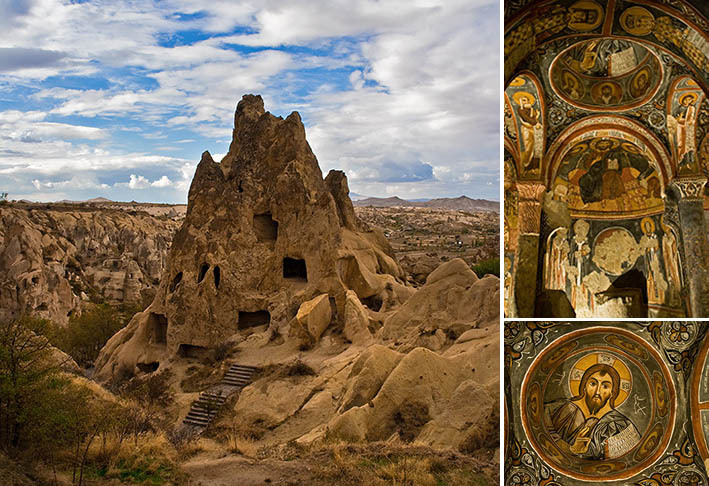 If you want to talk about an almost mystical kingdom that lived as much under the ground as on it then you have to talk about the Cappadocians. So in tune were these ancient Turks (who were there long before there was a Turkey, actually) with the earth that they carved entire towns and cities into natural outcroppings. What's more, they did it elegantly, in a flowing... well, natural fashion. Sure, time has ruined a lot of their work, but still today you can see hints of their craftsmanship and geological architectural skill in the cities and tunnels that survive. 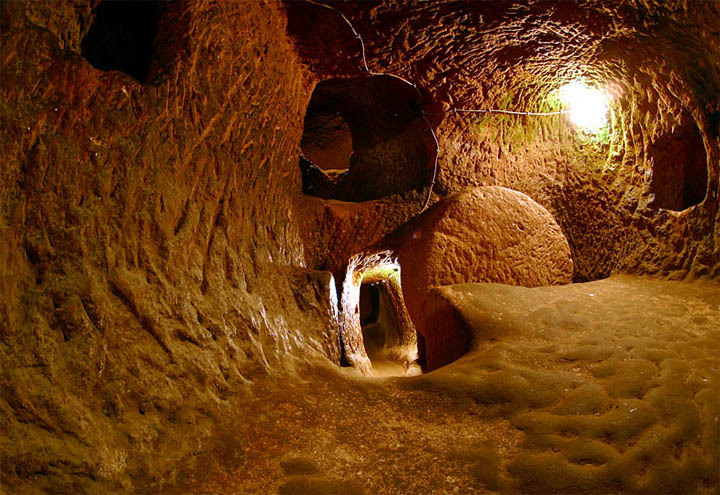 What’s also fascinating about underground cities is how they can hide, right under out feet, for centuries. Another Turkish underground city was discovered in 1972 when a local farmer noticed his water supply was going somewhere it shouldn’t – that somewhere turning out to be a massive underground city, called Özkonak, that – at it’s height – could have been home to (wait for it) over 60,000 people. Yes, you may whistle. There’s not enough space here to go into every ancient underground city – mainly because, like with Özkonak, some of them have no doubt yet to be found – especially if we decide to be generous and stretch the definition of what a city might be. 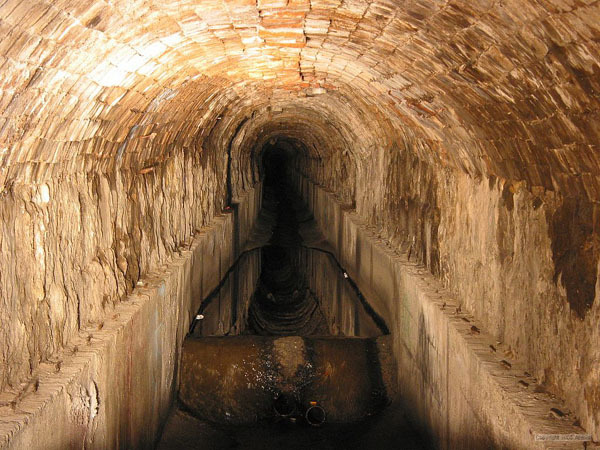 After all, sometimes underground chambers and tunnels never planned to be cities have become makeshift ones, like with the catacombs of Paris and the Resistance during the Second World War. 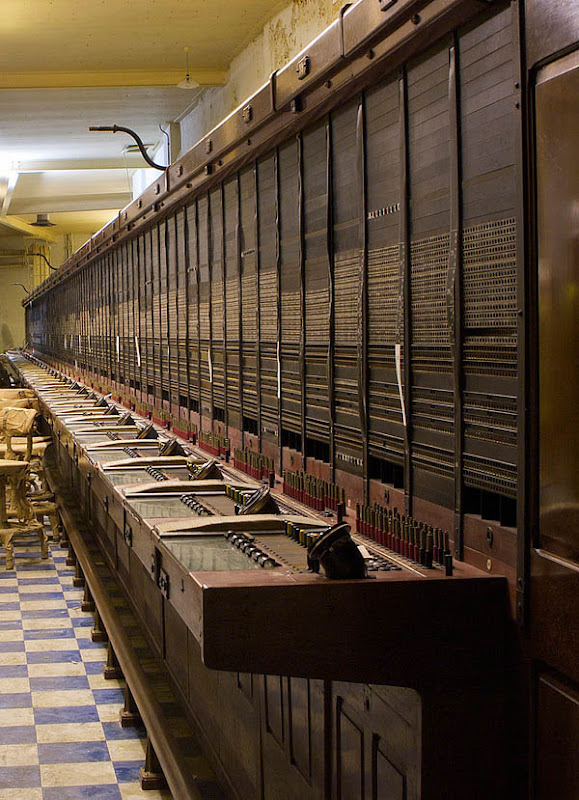 Here is one of Cold War "underground cities" - a nuclear bunker in Burlington. 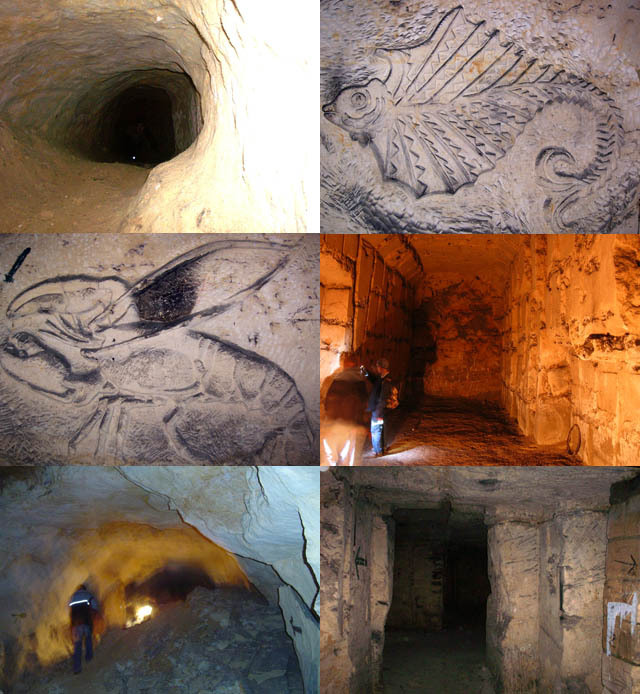 Appropriately-named "City of Ember" exploration website has a haunting account of penetrating this secret subterranean city, and BBC has an interesting article about it. 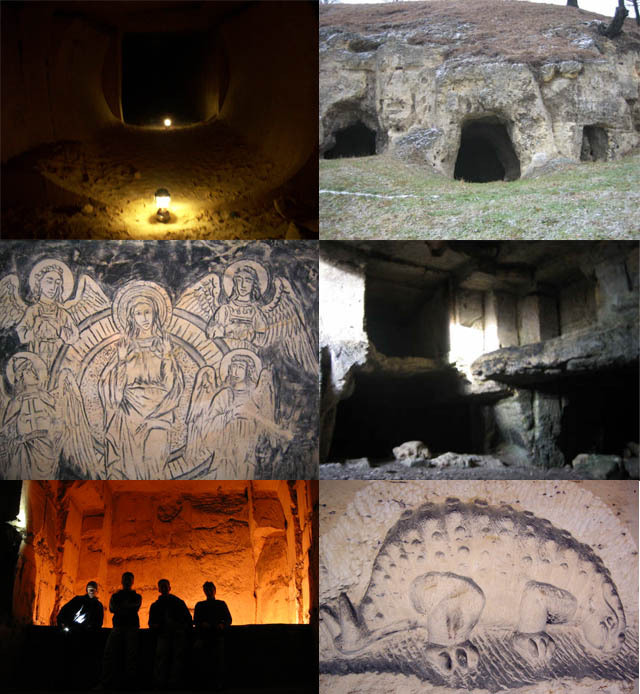 It gets even fuzzier if you include man-made underground structures and not just cities carved by hand into stone. If you use that definition the world is honeycombed by modern underground cities, especially in congested cities like Tokyo, Singapore, London, and New York. Putting aside the questions of what is or isn’t a real underground city there’s one that has to be mentioned. Yes, it’s ancient, but it was also a living subterranean community up until very recently. What’s also odd about it was that it was carved not from stone but from salt. 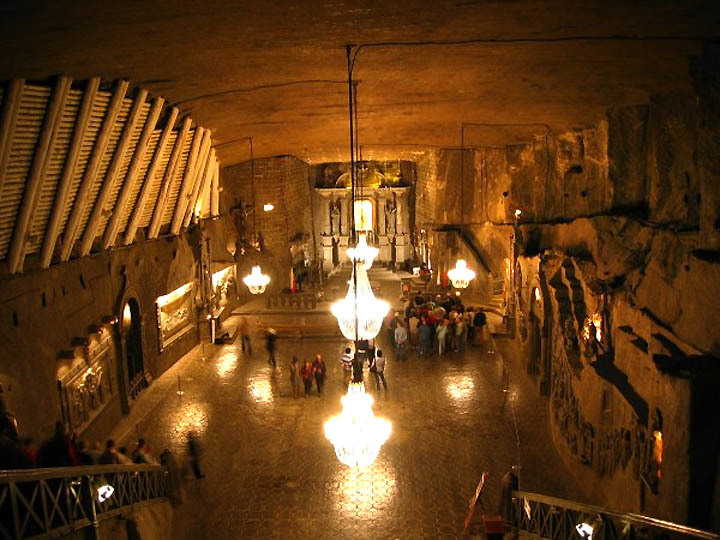 Started sometime in the 13th century (again, you can whistle), the Wieliczka Salt Mine in Poland has been in almost continuous operation until 2007. 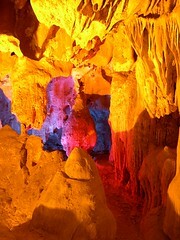 Stretching over 300 kilometers long, it goes as deep as 327 meters. Okay, that’s impressive, but what’s really staggering is that the mine was home to generations of workers and their families, who transformed their simple mine into a cathedral of brilliant and awe-inspiring art. 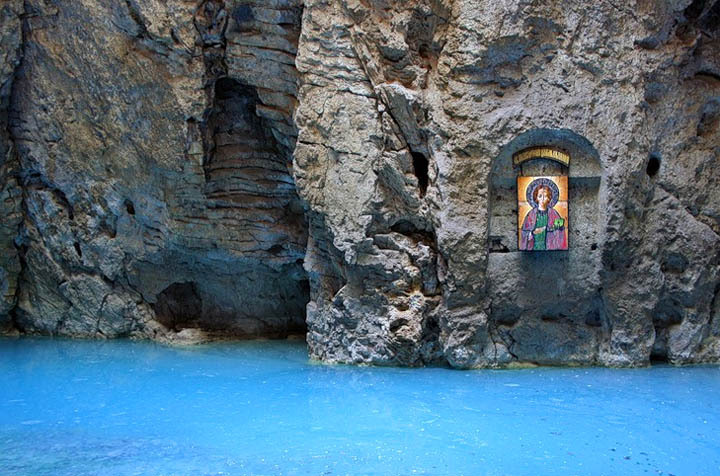 Purely a labor of love, the miners carved the salt into statues, a chandelier, and even into a chapel. But that’s not all: the mine also features a movie theater, an underground lake, a café … all the amenities of life on the surface but rather deep in the living earth. As with narrow houses we talked about before, as the population rises and living space shrinks, its looking more and more likely that many people will be living as their great, great, great ancestors did: below the ground – though at least this time when we complain about the neighbors it’ll be by the light of something much more sophisticated than a roaring fire. Imagine living in one of those bunkers. Inside looks pretty chill..why we don't have such here.. The Nuclear Bunker you mention *is* "Burlington", it's not in Burlington. It's under (more or less) the town of Corsham in Wiltshire. It's had a few codenames, including "Burlington", "Turnstile" and "Box".